This glamorous high-shine lip gloss adds a fresh pop of color to your look, without all the stickiness. Lips feel smooth, moisturized, and definitely alluring. Max Factor's Colour Elixir Gloss comes in a tube and a common applicator for lip gloss. Thus, I can't say much about the packaging. However, one important thing is that Max Factor's Colour Elixir Gloss is quite petite and sturdy, making it very much travel-friendly. One minus point from the packaging though, there's insufficient product information printed (ingredients, content). 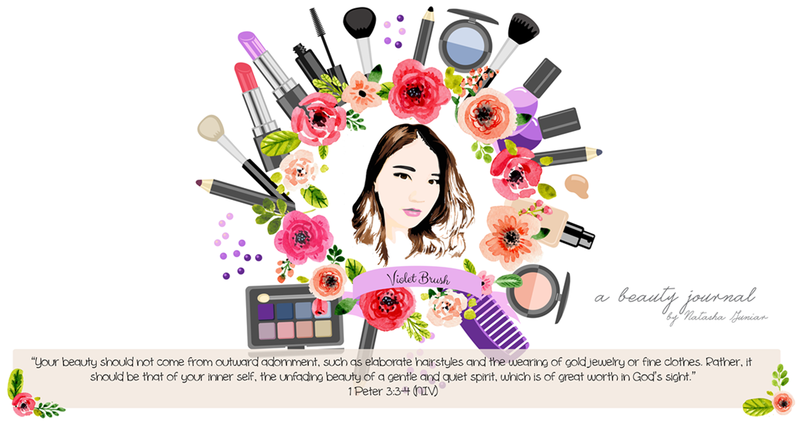 Thus, you have to search the complete product information on Max Factor's website. 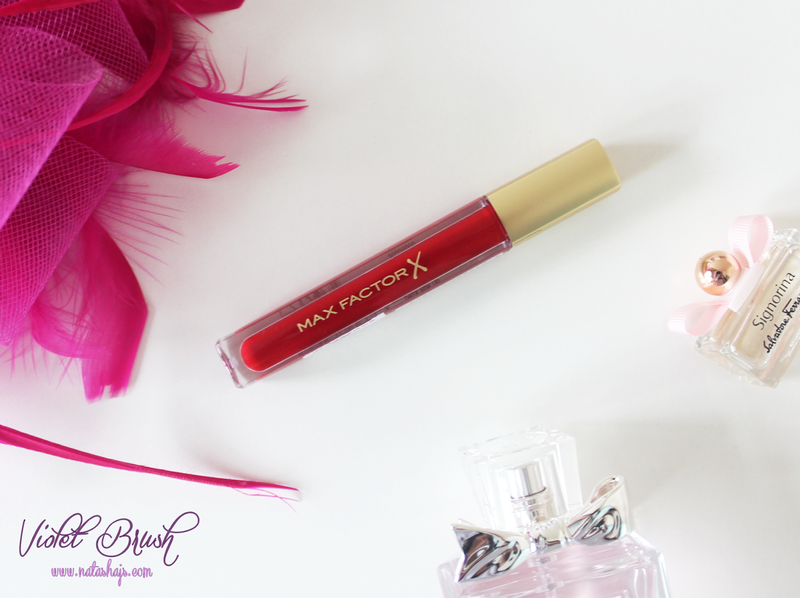 Max Factor's Colour Elixir Gloss has creamy texture, very gloss-like but not too greasy. I usually don't like to wear lip gloss because beside that lip gloss always feels greasy on my lips and dries out my lips. But the greasiness of Max Factor's Colour Elixir Gloss is not that extent and I pretty much can handle it. Anyway, it has this sweet-candy-like, almost like vanilla, scent. It's really nice since lip glosses usually have quite unpleasant smell. 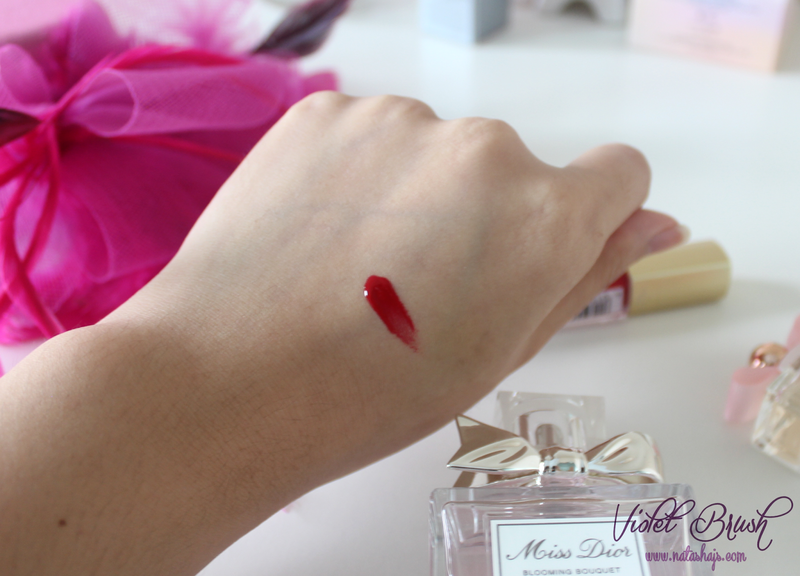 If you see the swatch on my hand above, the color of Max Factor's Colour Elixir Gloss is bright red but when applied to my lips, the color turned out pretty natural. The color would be gone after eating or after about 4 hours without eating. Although the color would be gone a little bit after drinking, you won't have to touch up. 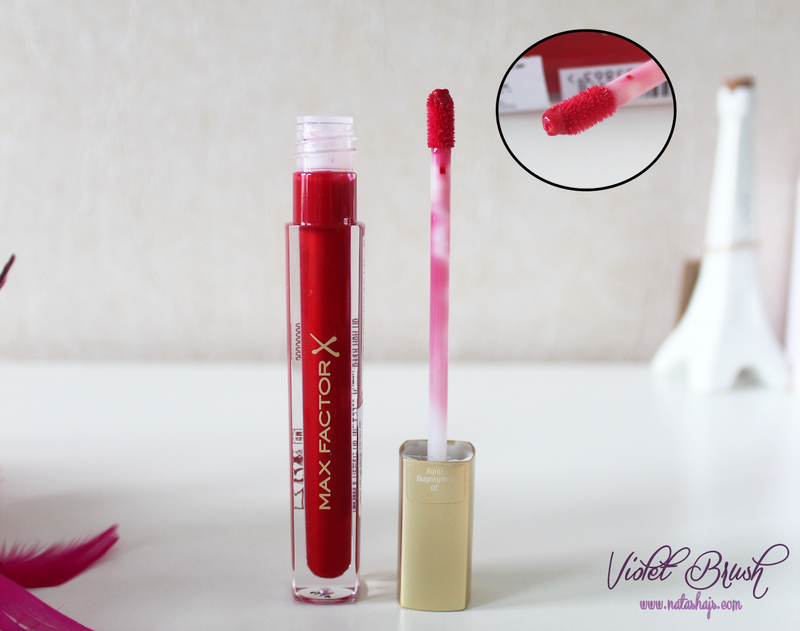 Compared to other lip gloss I've tried before, this Max Factor's Colour Elixir Gloss doesn't dry out my lips that much, although at the end of the day I would still get chapped lips but not that severe. biasa aku pakai lip gloss malah ga bkin bibir kering, tp lembapin sih hihi..
Ini jatuhnya mirip lip tint ya dibibir. But it looks good on you. kirain bakalan persis warna ruby yg merona bnget warna ny gitu, tapi hasil nya natural ya. harga nya murah juga hihi.